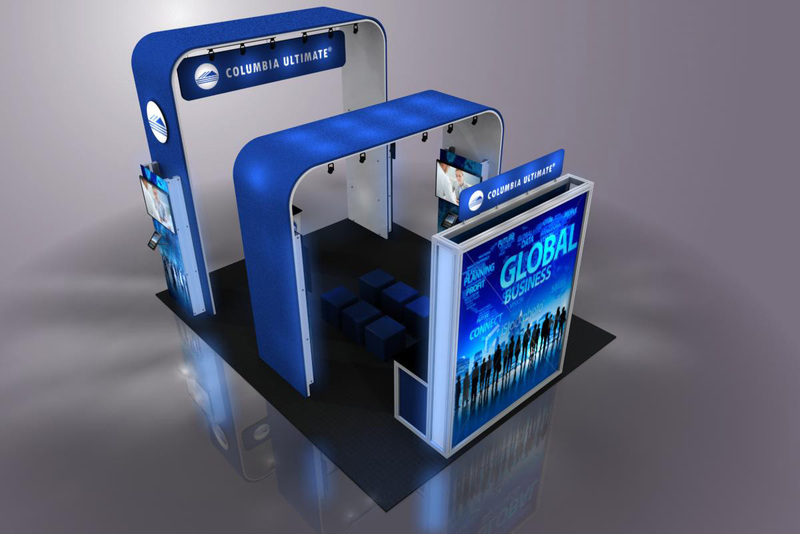 A large inventory of customizable extrusion provides the building blocks to create presentation areas, meeting rooms, casual lounges, or multiple workstations. 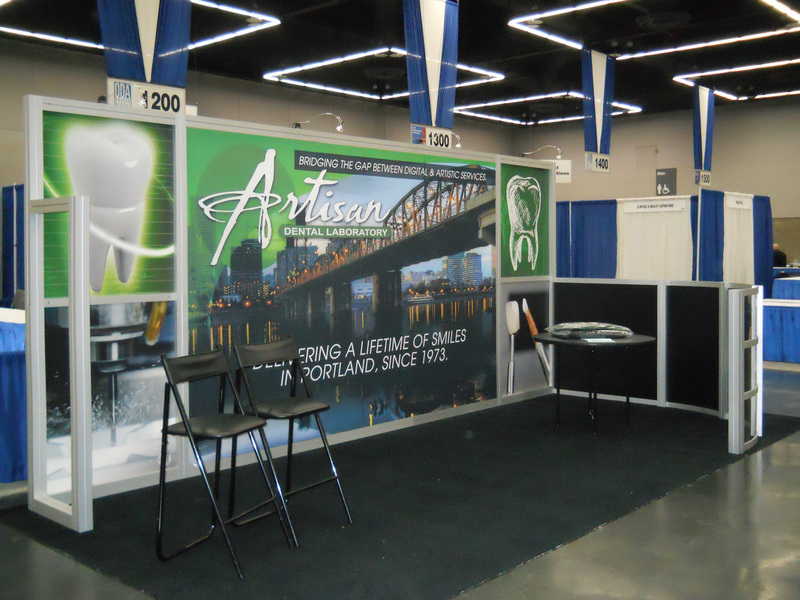 Need something smaller? 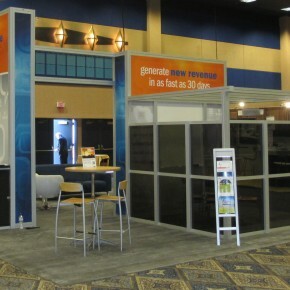 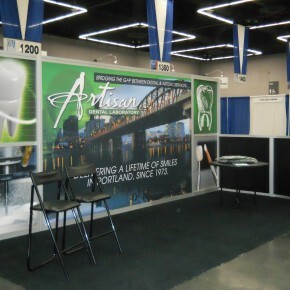 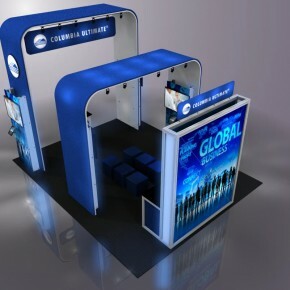 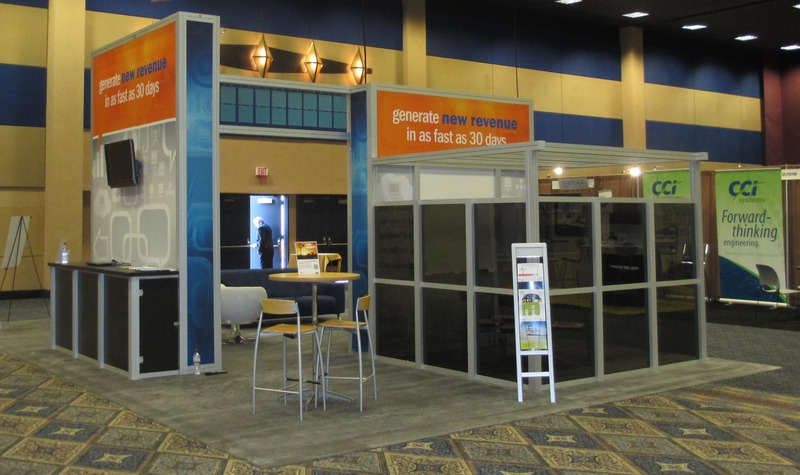 Hartmann Exhibits is your one stop show for all your rental exhibit needs.